The price for single family homes decreased 2% from July, still a 16% increase over last year. The number of homes sold has decreased by 16% over last year. 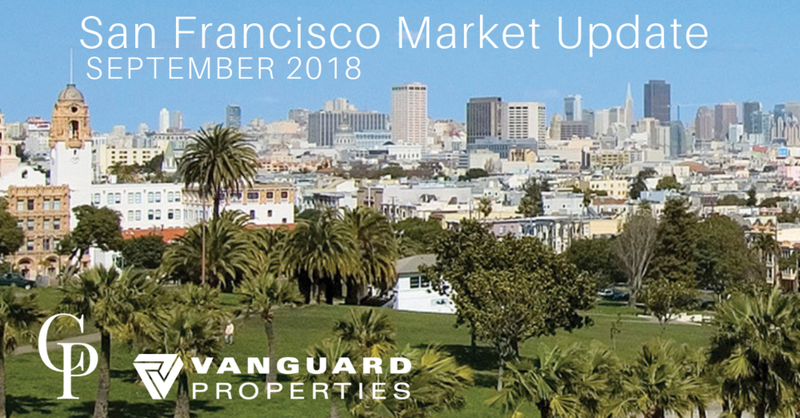 Homes sell at @17% over list price with dramatic increases in Westwood Park, Sunnyside, the Sunset, Bernal Heights and Glen Park. Condominiums and TIC’s have increased in median sale price by 7% from July and ^% more than last year. The number of condos sold increased by 5% over last year. City wide, condos and TIC’s sell for @11% over list price with dramatic increases in Bernal Heights, Glen Park, the Mission and the Sunset.